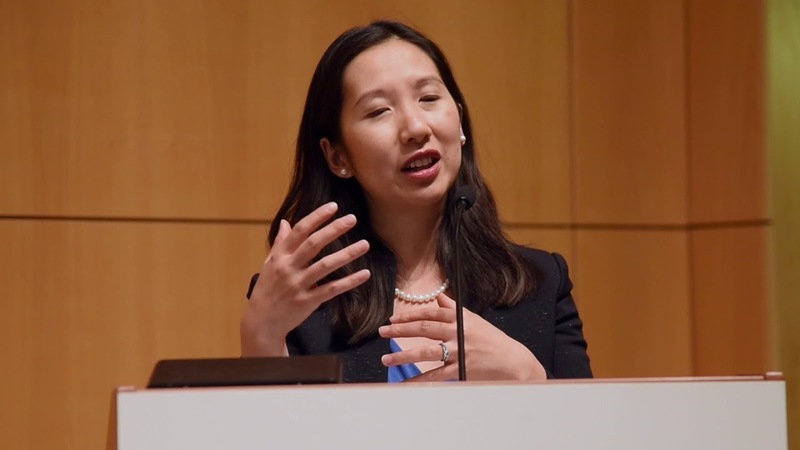 Leana Wen is Planned Parenthood’s new president so we shouldn’t be (and aren’t) surprised that Dr. Wen is the recipient of an endless stream of flattering profiles. The latest came this week and appeared in Buzzfeed. I am always happy to do interviews, but these headlines completely misconstrue my vision for Planned Parenthood. I read both the story itself and Wen’s lament carefully. PPFA’s whole intent in choosing a physician to replace political operative Cecile Richards, it would seem obvious, was to reinforce its imaginary stance as a “non-partisan” political player and reinforce the meme that abortion is a drop in the bucket ( a mere “3%” of its services). Message received: Abortion is Job 1. Period. But if you read the story, especially towards the end, you understand that Wen is trying to thread the needle. There are a couple of “Democratic strategists” who suggest her appointment was a sign of organizational “fatigue,” that its political arms may not be as political as aggressive as they have been. that the organization isn’t backing away from politics. In fact, she said she plans to expand Planned Parenthood’s political work to collaborate with the Democratic, pro–abortion rights candidates who won 2018 midterm elections on the state legislature and gubernatorial levels around the country. The organization will be heavily involved in the 2020 presidential elections, she said, and will continue to challenge the Trump administration’s abortion and reproductive health care policies. But she also wants to foster and reinforce PPFA’s current slogan: “This Is Health Care” which is far less confrontational than Richards’ sloganeering. Message received. Wen can do electoral politics just fine at the same time she repositions Planned Parenthood in the public’s mind as seemingly less overtly political and more of a full-service health resource. This is not the least bit true, but with a bevy of sympathetic reporters, Wen can float this false narrative indefinitely.